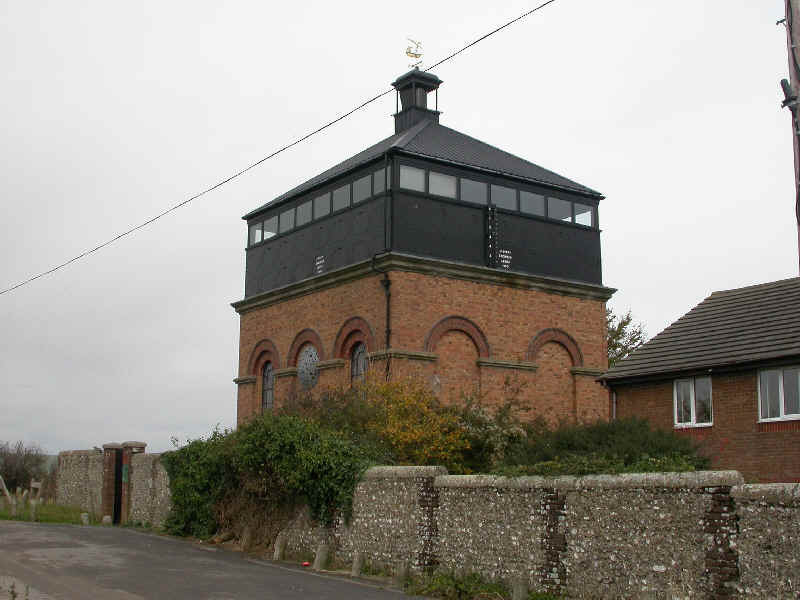 In this podcast I am off to the Foredown Tower, a former water tower in Portslade, near Brighton in East Sussex in order to investigate the old Victorian camera obscura. I had often read about these things in history books but never actually seen one so I was very curious to find out more. The tower that the camera obscura is housed in was built in 1909 and as already mentioned was a water tower. It served the isolation sanatorium, Foredown Hospital, which looked after patients with infectious diseases. The hospital was demolished in 1988, but the the tower was left intact. The camera was installed and open to the public in 1991 and gives a panoramic view across the south downs and apparently is one of only two operational ones in the south east of England. A camera obscura is essentially a pin hole camera on a grand scale but acting as a projector. They are not designed to take photos as such, but display the chosen image onto a large plate, in this case a circular dish, below the lens. The room is darkened to enable the image to been viewed as the light source is the natural external light of the scene immediately outside the building.